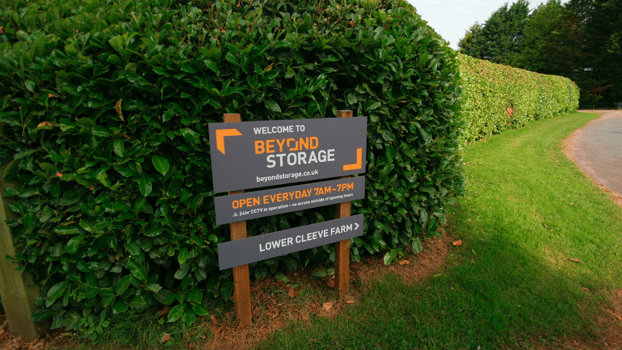 At Beyond Storage, we provide secure and reliable storage facilities for our customers in Loughborough. 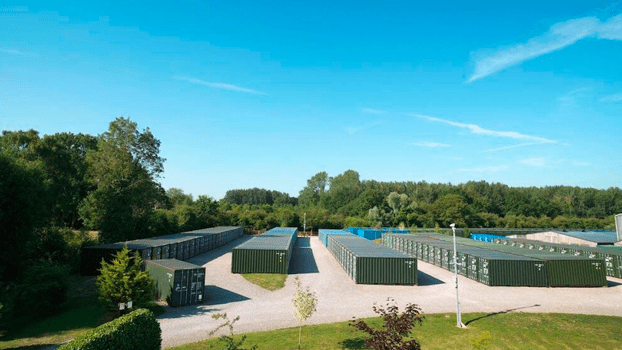 We provide storage for personal and business purposes. 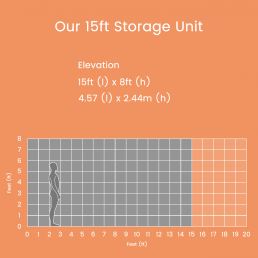 We believe we are the leading storage company in Leicester, always offering an efficient and friendly storage service. We’re open 7 days a week and stay open outside of office hours, ensuring that you can visit at a time that is convenient for you. We understand that keeping your belongings safe is a high priority for you. 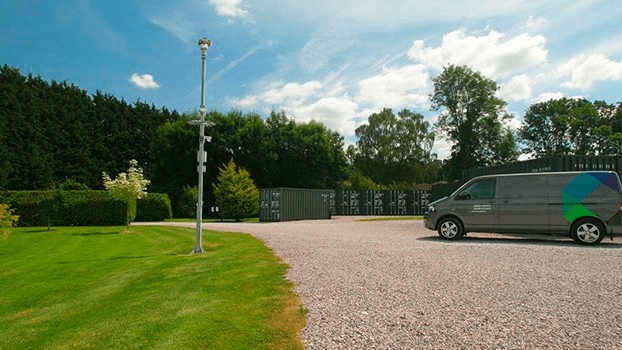 All our storage facilities in Leicester come with effective and reliable security. This includes 24/7 CCTV surveillance and motion-sensing technology. On top of this, we offer ultra-secure fingerprint access. This allows only you to access your belongings in our storage units. 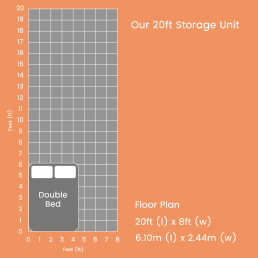 At our Leicester storage site, we provide a high-security padlock and a single key. If you require multiple people to have access to the site we can add additional fingerprints to our state of the art security system and can arrange for extra keys to be cut if necessary. 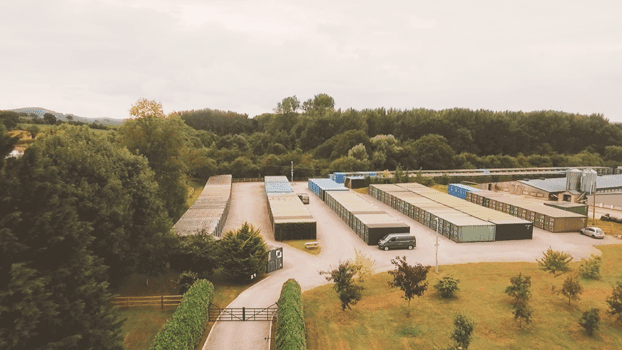 Our friendly and dedicated staff at our Leicester storage site are on hand to assist you with any queries you may have and to help with any security needs you may also require. 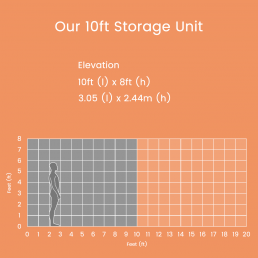 Our serene and modern storage site is located just off the M1, so it’s an easy drive from Loughborough. 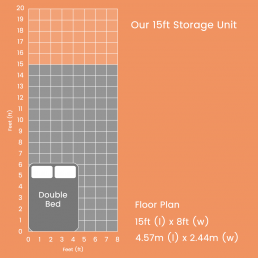 Our Beyond Storage site offers convenient and secure storage at an affordable price. 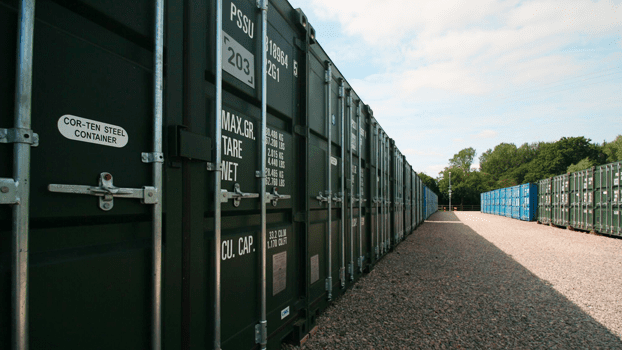 As a family-run business, we pride ourselves on offering safe and secure storage services to our customers. 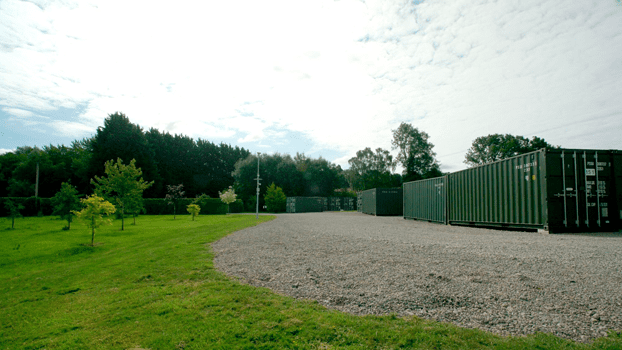 Our storage site is spacious and allows you to park right next to your container, so you can unload your belongings easily whilst on site. 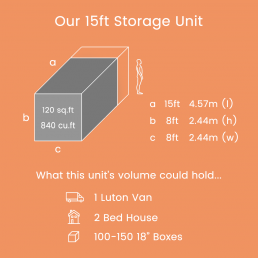 Contact our friendly site manager Lindsey for more information and to book a storage unit. 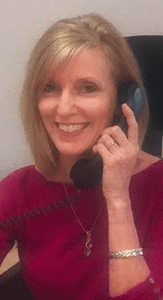 Contact our dedicated Leicester team on 01530 490015. 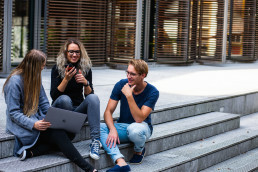 At Beyond Storage we understand that you’ll often need to store your belongings over the university holidays. 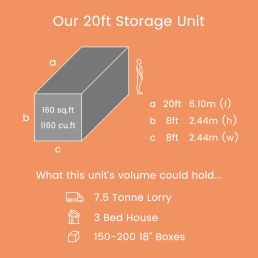 But organising transport and delivery of heavy boxes may be a lot of hassle, especially if home is far for you. 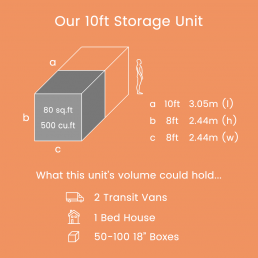 We not only provide flexible and affordable storage solutions, but also offer our Beyond vans for hire so that you can transport your possessions safely and efficiently. 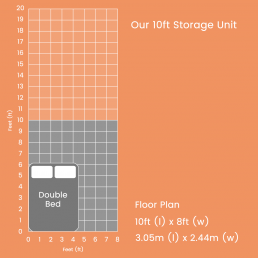 You can rent our storage units on a short term or long term basis according to your needs. 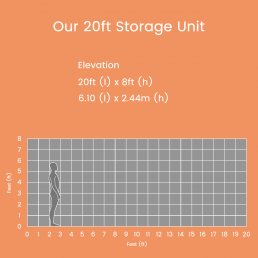 Our facility is a mere 20-minute drive from Loughborough University, making it the ideal storage solution for students!